Many cities claim a heritage of thermal baths and hot springs, but Bath delivers on that heritage. 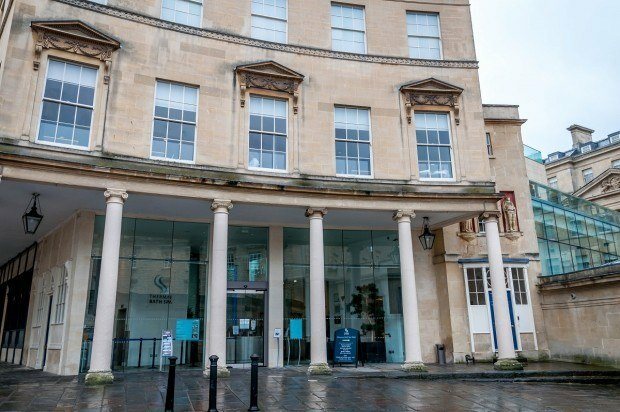 These days, the Thermae Spa in Bath has been completely re-envisioned as a modern palace of relaxation. 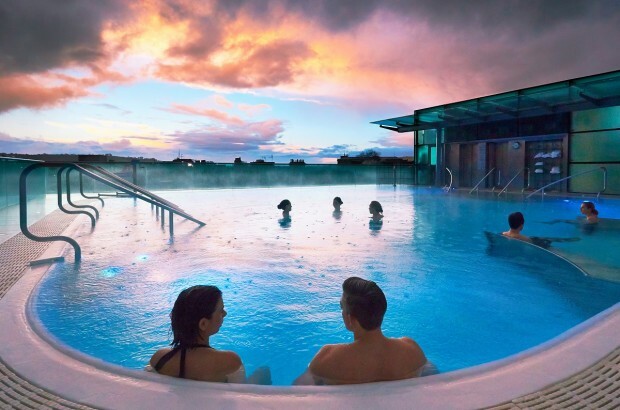 There is no better way to channel royalty than a visit to the Thermae Bath Spa. We arrived at the Thermae Spa in Bath by 10:00am. Given our love of hot springs, we wanted to pack in every minute possible! As it turns out, there’s a lot to love and appreciate. 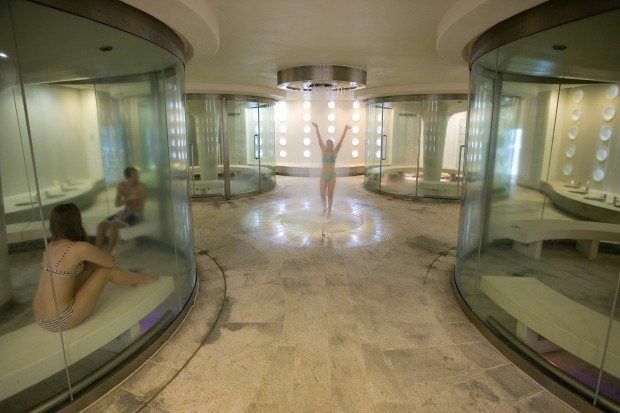 More specifically, there’s nearly 3,000 years of history that go into Bath’s spas. On arrival, we were given a brief orientation tour, which started outside in the light rain. Bath’s history as a city goes back to the early 800’s BC, when the city was founded by Bladud (King Lear’s dad). The Romans, with their love of hot springs (such as Saturnia in Italy), embraced the town of Aquae Sulis, as they called it. 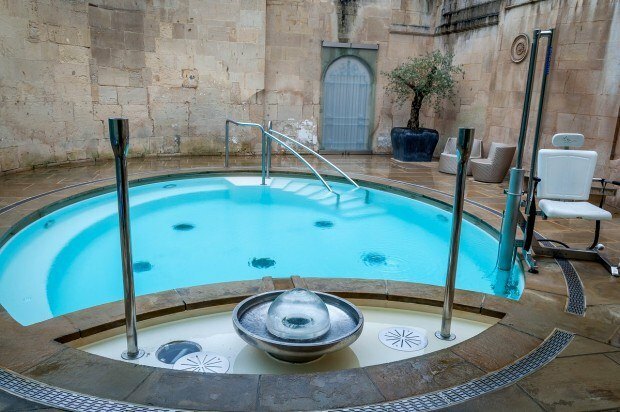 Just outside the main door of the Thermae Bath Spa is a walled courtyard, which houses the Cross Bath – the first hot springs in the city. It was here that wary travelers and locals would soak at the crossroads. In Bath’s little history, it didn’t take long for royalty to realize they were missing out on a good thing. In the 16th and 17th centuries, there was an increase in aristocratic and royal visits, including Queen Anne who sought treatment in the warm waters for gout. Royal visits culminated when King James II’s wife visited the Bath spa and was miraculously cured of infertility. The warm thermal waters in Bath were now legendary. However, after World War II and the decline of spa therapies in the UK, interest in Bath waned. Despite the University, Bath was losing importance to other cities in England. And then, a young girl died after swimming in a pool in 1978. The health department closed all the baths in town. All was not lost. 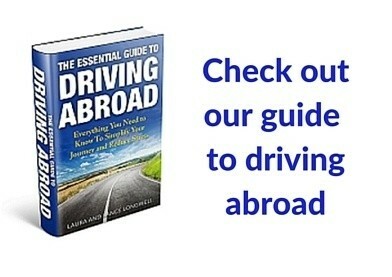 In recent years, Bath has become one of the most popular tourist destinations in the UK. With support from the Millennium Commission, a new spa complex was constructed adjacent to the original Cross Baths. Designed by Sir Nicholas Grimshaw of modern glass and stone, the New Royal Bath complex is absolutely beautiful. 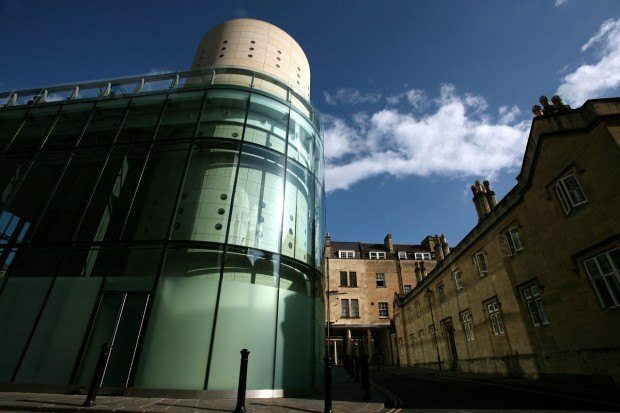 Many visitors to the Thermae Spa in Bath gloss over the history. All they care about is the pampering they will receive inside the modern, architecturally beautiful spa complex. Overlooking that history would be a shame. After our brief orientation, we changed into our robes and slippers, which are provided with all admissions. 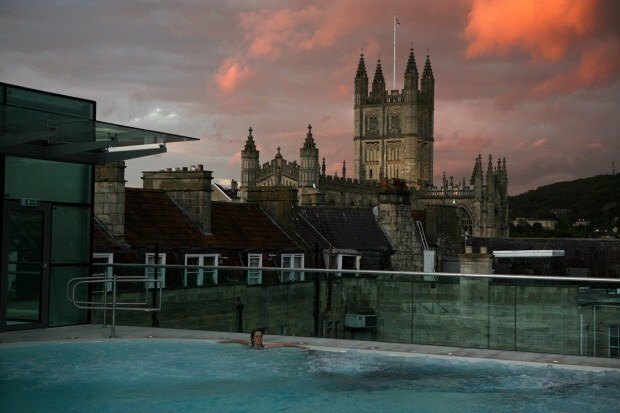 We started at the top in the open-air rooftop pool, which features stunning views of the Bath skyline and the neighboring Bath Abbey. Despite the light English rain falling on our heads, experiencing the town of Bath from this rooftop vantage point is magical. In all of the pools, an abundance of foam “noodles” can be found to place under your back and allow you bob and float along in the pool. We could have spent our entire time in the rooftop pool, but we wanted to enjoy the whole complex. On the floor below, I discovered the Steam Rooms. I’d visited sauna and steam rooms before (notably at Bad Salzungen in Germany), but I’d never visited rooms with aromatherapy. Each of the four rooms had their own fragrance. I found the eucalyptus mint room to be almost overpowering. If I had a cold, it would have cured it! My favorite room was the sandalwood room, which was soothing. I met back up with Laura on the ground floor for a soak in the Minerva Bath. I found her laying back in the massage jet whirlpool with a look of bliss on her face. I’ll admit that the whirlpool is sublime. The columns within the pool complex reminded us of the Roman bath complex just up the street. We found groups of ladies socializing in the Minerva Bath just as visitors have done for hundreds of years. After several hours of relaxing in the thermal waters, we’d worked up quite an appetite. Our lunch in the Springs Café Restaurant was refreshing and efficient. The restaurant is kept at a warm temperature, so we need not have worried about being cold in our robes. We started with the pan seared halloumi with sweet potato puree, which was divine. I had the Thermae Ceasar salad with chicken and Laura had the Thai chicken curry. The Springs Café features a broad menu, which isn’t limited to traditional spa cuisine. 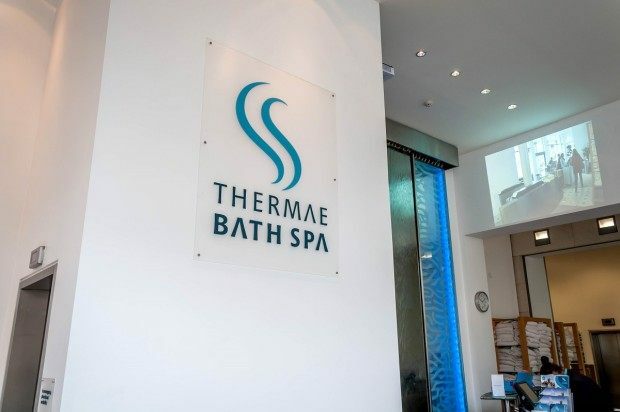 The only thing we didn’t absolutely love about the Thermae Bath Spa was water temperature. Growing up visiting the hot springs in Colorado, I’m used to very hot waters (104° F/40° C). The waters in Bath are 92° F/33.5° C, which is nice for an hour or maybe two, but I found myself wanting more. However, this may be a cultural difference. Our previous European spa visits in Germany and Andorra are all about this same temperature. 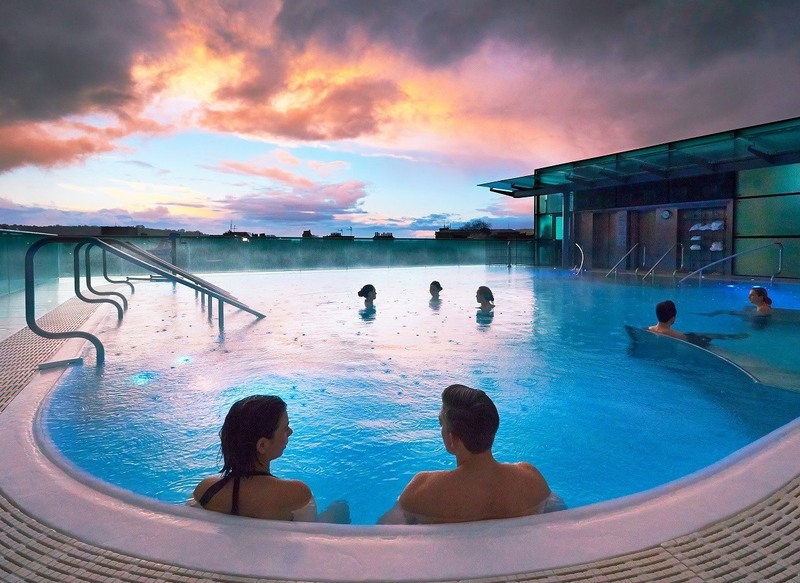 Visiting the Thermae Bath Spa is nothing short of a royally relaxing experience. 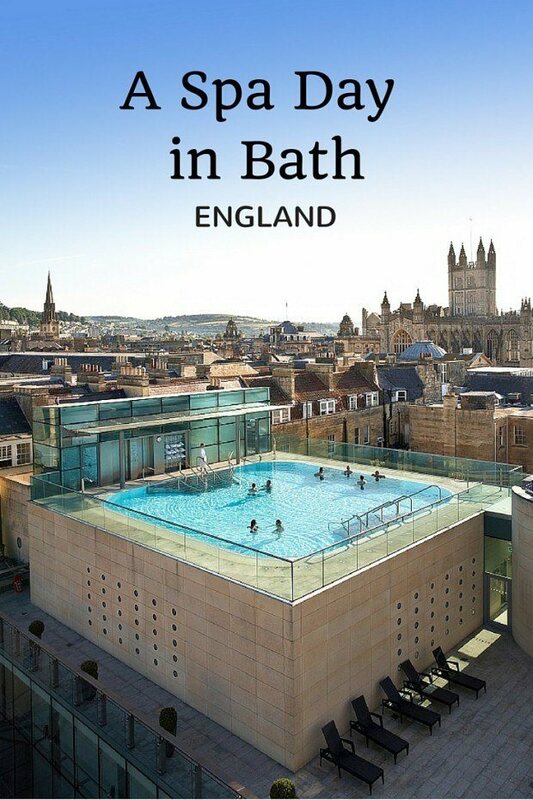 The New Royal Bath complex is a national treasure in one of England’s most beautiful cities. Seven days a week from 09:00-21:30. 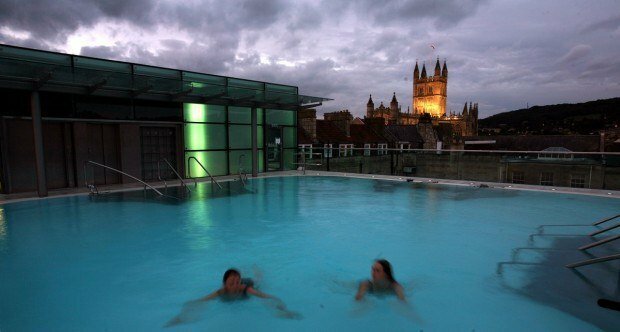 The Thermae Spa is closed on Christmas, Boxing Day and New Year’s Day. Monday-Friday is £36, and Saturday-Sunday is £40. An additional hour is £10, subject to availability. 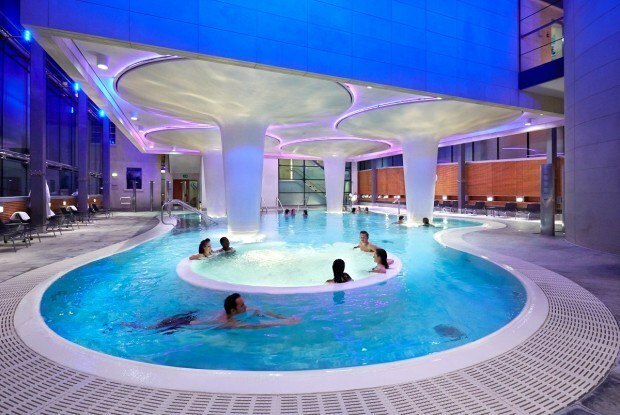 A 2-hour spa session visit to the Thermae Spa and use of towel, robe and slippers. Reservations are absolutely critical, especially if you visit on the weekend, which is peak time. If you’re like us and have an interest in photography, please note that no photos are allowed in the complex and cell phone use is prohibited. If you eat in the Springs Café Restaurant, extra time is added to your visit to cover the lunch. We were the guests of the Thermae Bath Spa. As always, all opinions of the warm and relaxing are our own. As no photography is allowed inside, all photos are courtesy of the Thermae Bath Spa and are copyright of the respective photographers, except where noted. The top image is from Philip Edwards. Have you been to Bath? 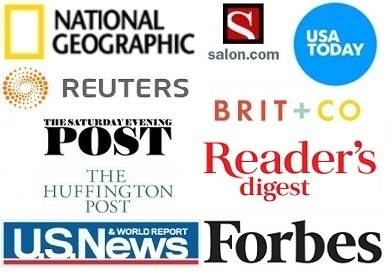 Tell us about your experience.